Whether you want a natural look that enhances your best features, but still very much looks like you or all out glamour, I will ensure you look elegant, stylish and utterly gorgeous! On your wedding morning, I will come to you, whether that be at home or your wedding venue, so you can relax and enjoy your day right from the start. Including MAC, Urban Decay, Bobbi Brown and Neal’s Yard Remedies skin care products. 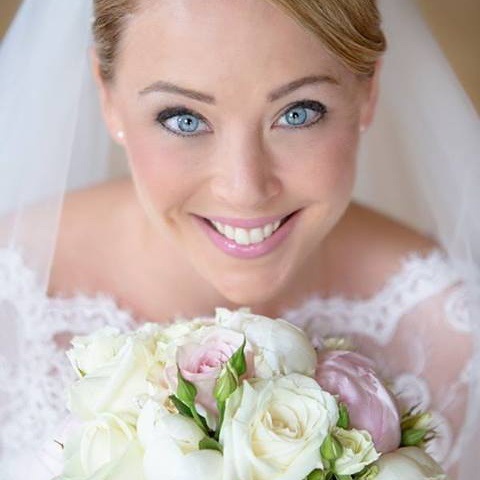 If your skin looks good your makeup on your wedding day will look even better! The Neal’s Yard pure, organic skin care products are absolutely gorgeous and will make such a difference to your skin. I really believe if your skin looks good, your makeup will look even better. 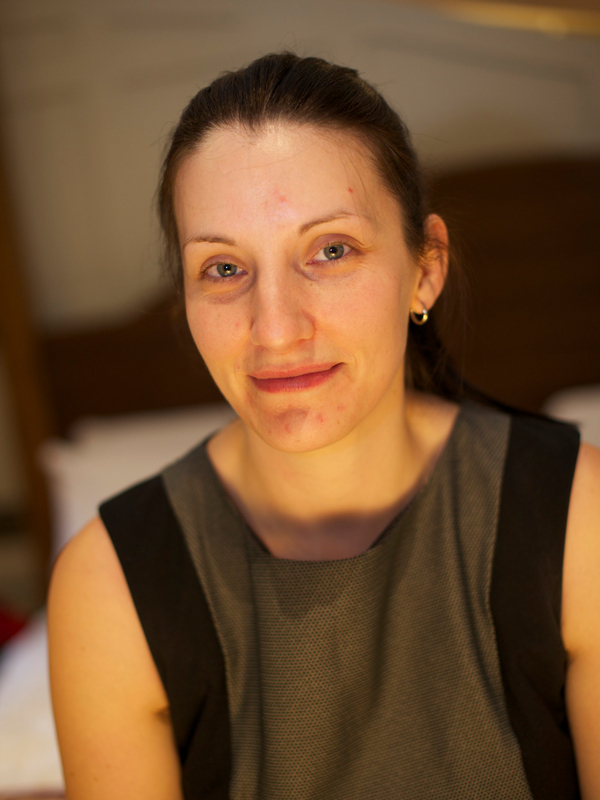 Don’t worry if you’ve not had much sleep the night before I will ensure your skin looks fresh and flawless, despite any blemishes or dark circles. 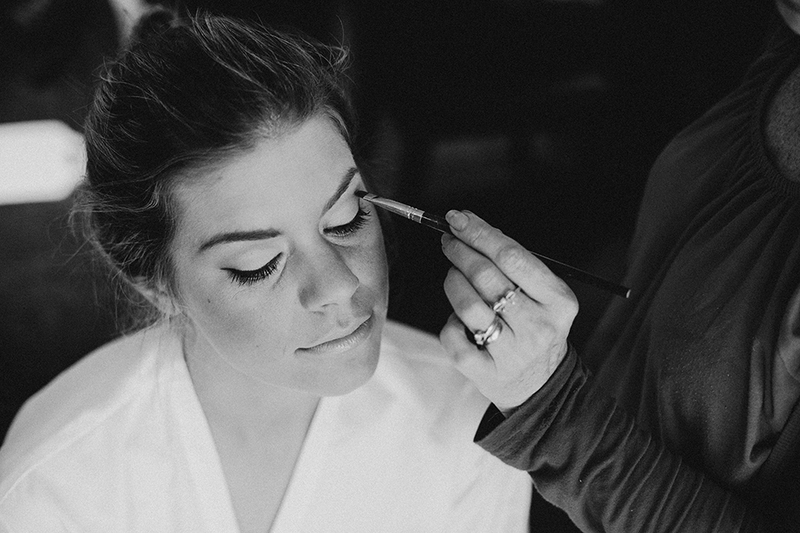 Having your makeup done for you, will not only help you to relax on your wedding morning, but will ensure you look fabulous on your photographs – a keepsake you have forever! 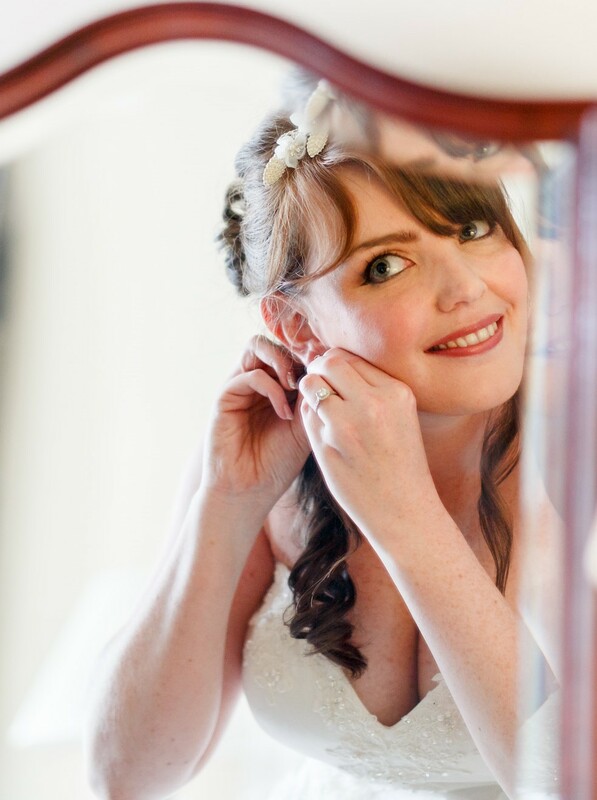 I often get asked whether the makeup will last and have had so many messages back from brides saying it lasted beyond midnight. Whether you have a 13 year old bridesmaid or would like to include your mum or even your grandma, each person will receive a personal consultation, so the look I create complements what they are wearing and suits their individual tastes, so their makeup looks beautiful. I usually suggest having your makeup trial around a month beforehand. 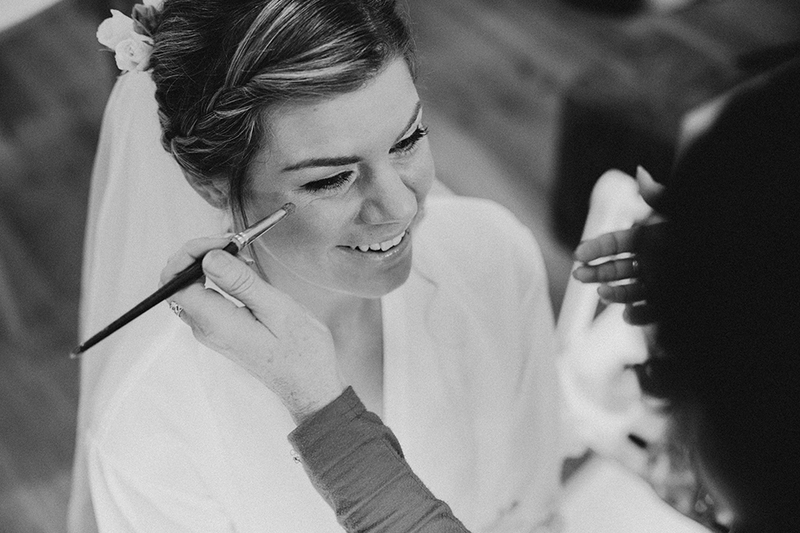 If you would like to have your trial on the day of your hen do or special occasion, so you can make the most of having your makeup done, then let me know in plenty of time and I’ll get that booked in for you. 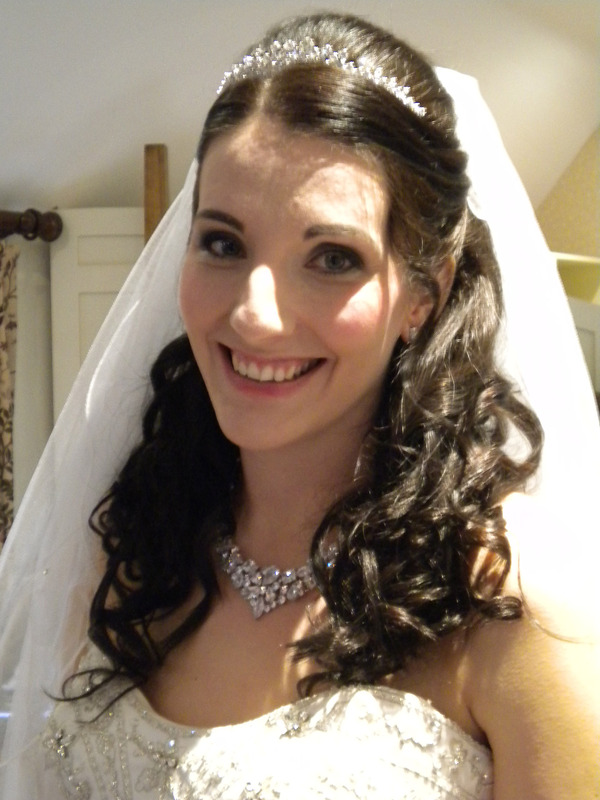 I can also do a trial for all other members of your bridal party. Do you have a tattoo or scarring / Rosacea / Vitiligo / Psoriasis? If you do have any of the above and find during the Summer months you’re having to keep covered up, then I am trained in remedial skin camouflage and provide a cover up service using specialist products that look very natural on your skin. I also provide Skin Camouflage Consultations, where I will teach you how to cover the area yourself. I just wanted to say a big thank you for your help making our Wedding Day so special. My make up was immaculate right up to midnight. Not a shiny patch in sight in any photographs. I shall recommend you to everyone, although I’ve no doubt your reputation will precede you any how. Contact Me to check availability of your Wedding Date.